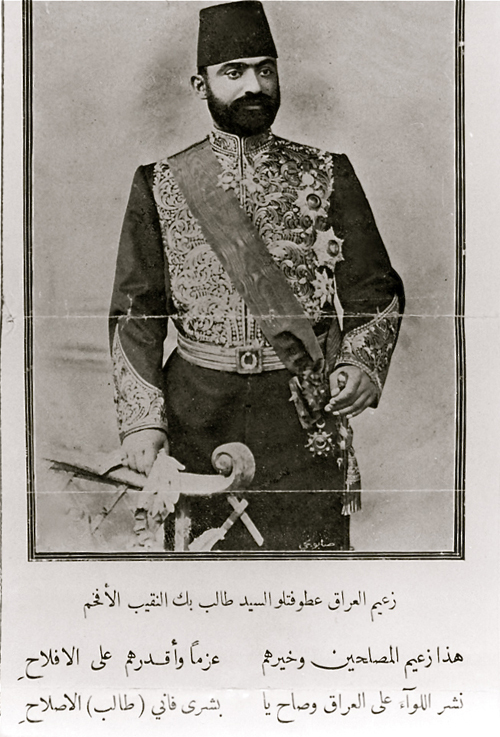 Khaldoun was born to Hassan Khaled Khalaf Al Naqeeb and Najeeba Abdulrahman Al Naqeeb in Basra. 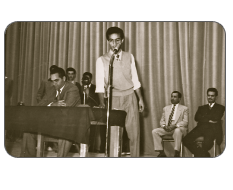 Hassan was a lawyer by profession with a passion for poetry and the arts generally. Najeeba was a housewife, much like most of the women during the 1930s and 1940s, raising six children. Two boys and four girls. 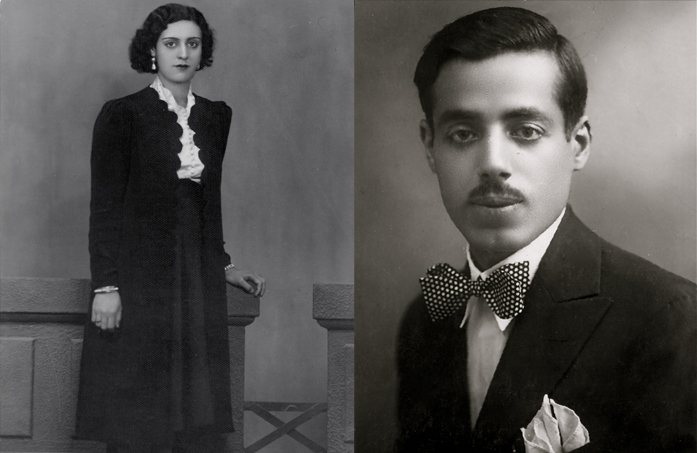 A portion of the Al-Naqeeb family was forced to move back to Basra in the 1930s, where they owned land and properties that needed diligent attention. 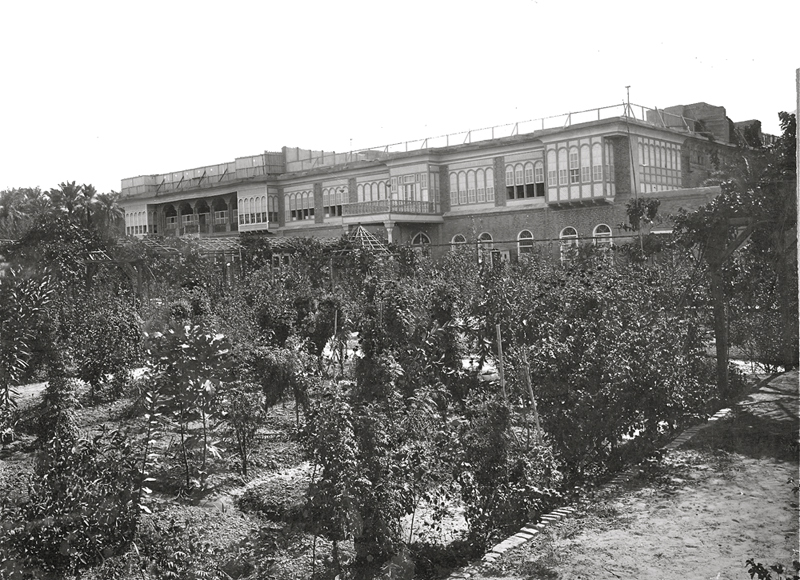 Hassan and Najeeba were part of the family that relocated to Basra, living in Sebeliat Palace (pictured). Hassan and Najeeba opted to stay in Basra for another reason, the education of their children, since Kuwait had yet to develop a solid education system during these times. 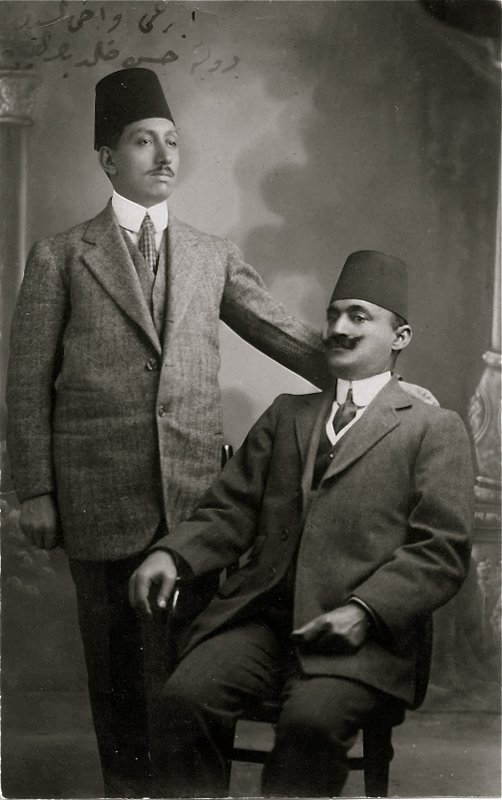 The Al-Naqeeb family lived in Iraq under Ottoman rule, where they played an influential role politically, socially and economically. 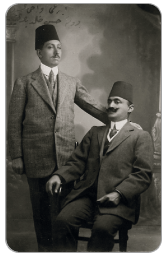 One particular family member, Sayed Taleb Al-Naqeeb (Khaldoun’s grandfather, pictured) played a crucial role. After the fall of the Ottoman Empire in WWI, the people wanted Sayed Taleb to rule the vicinity, but the British had other plans. After the Ottomans fell, the British wanted to seize control of the area and saw Sayed Taleb as a threat. 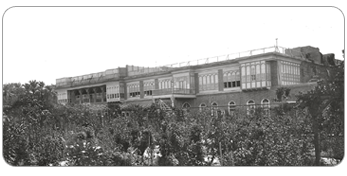 Consequently, in 1921, he and his immediate family were exiled to India, whereas the rest of the Al-Naqeebs remained in Iraq, where their land, property and livelihood was. But this was not to be. The people of Iraq resented the puppet Monarch of the British and revolted against this imperialist authority. As the conditions became more unstable, the Al-Naqeebs thought it best to move back to their original homeland, Kuwait. 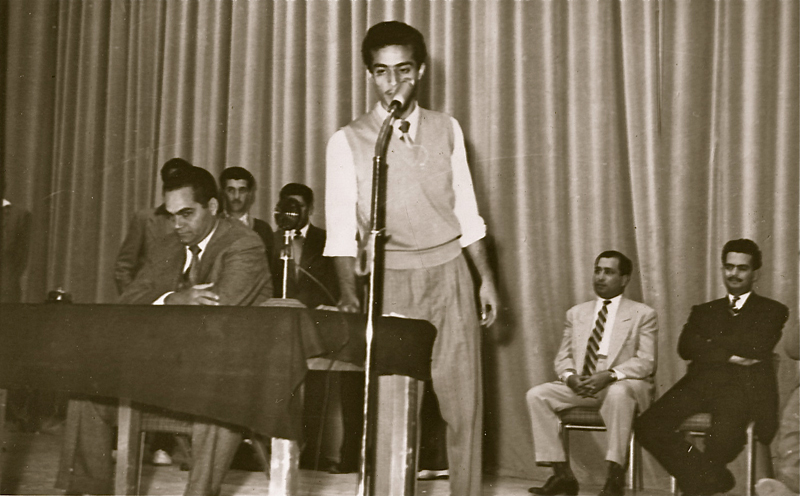 Khaldoun Al Naqeeb was born in Basra on September 16, 1941. He spent his kindergarten and elementary school years at Al-Hadad Al-Ahliya School in Basra. 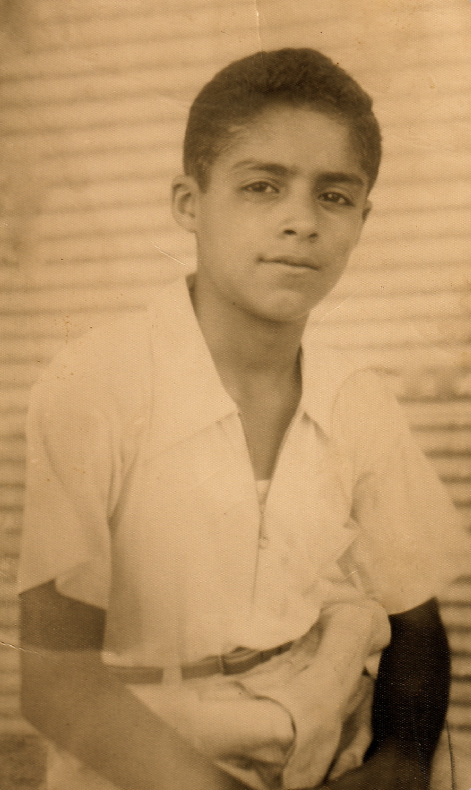 He moved to Baghdad for his middle and high school education attending the Catholic Al-Yesoiya School. At school he was known to be a trouble maker, but also renowned for his wit. Khaldoun was the second of six children. Nawar, the eldest daughter, followed by Khaldoun, and sisters Nada, Maha, and Kholoud. Finally Osama, the youngest and Khaldoun’s only brother. 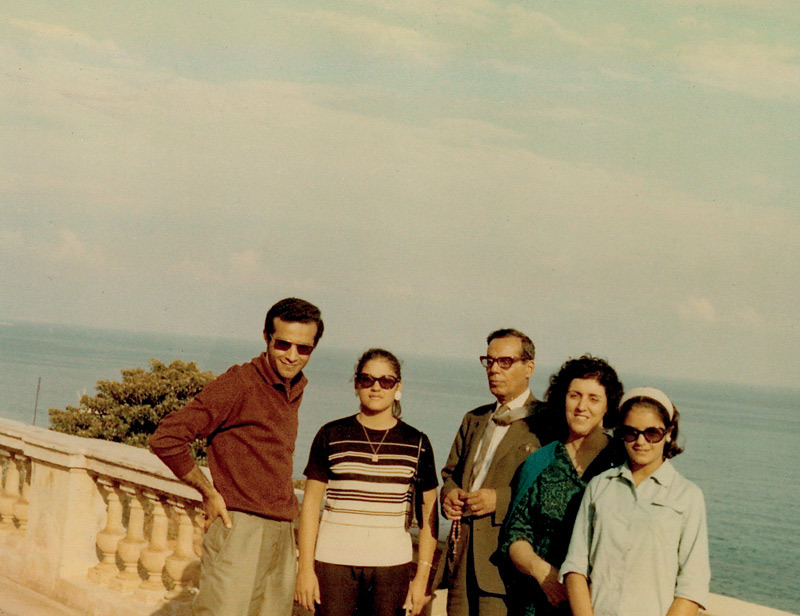 Since he was a child, Khaldoun always questioned authority, and showed his activism early, fighting for freedom and the rights of the underprivileged. He stood out among his peers for his gregarious nature, his charisma and his leadership qualities. Anecdotal proof of the above: In high school there was a protest against British imperialism, so the principle forbade any of the students to leave the school, fearing they would join the protest. Khaldoun then gathered some of his peers and they plotted to lock the principle in his office and make a run for the exit. Their plot succeeded and they joined the protest. Khaldoun was expelled from the school and his family thought it best that he move back to Kuwait, fearing his activism might get him into more trouble considering the increasing political instability in Iraq. It is well-known that the Al-Naqeeb family are direct descendants of the Prophet Mohammed. Al-Naqeeb is a branch of the Al-Rifae clan, who were known as “Al-Sada Al-Ashraf”. 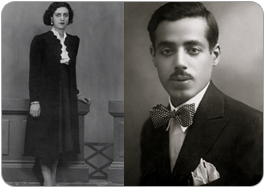 Historic and prestigious, the family was known for their love of knowledge as well as their opulence. 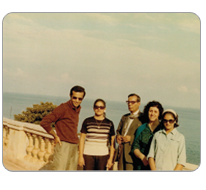 Subsequently, when the family moved to Basra they were well received, respected and loved. This reverence culminated when the Al-Rifae living in Basra were labeled ‘Al-Naqeeb’ by Sultan Abdulhameed Al-Othmani.